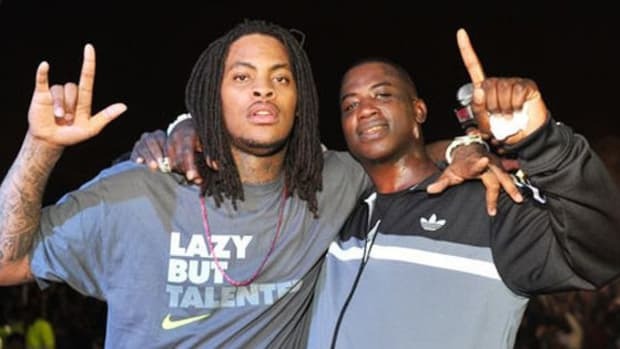 Ask any artist who has served time behind bars and, if they&apos;re being honest, they&apos;ll tell you it&apos;s hard to make music in prison. 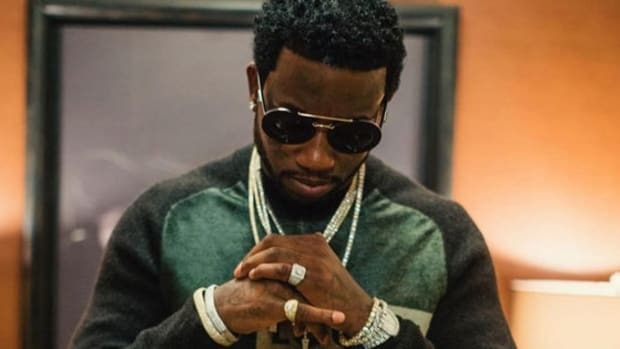 Despite the romanticized idea of writing rhymes in a cell, countless obstacles prevent music from actually being created: a lack of quality recording equipment to capture inspiration on the spot, a working environment not conducive to creativity, and perhaps most importantly, the inability to hear new beats. 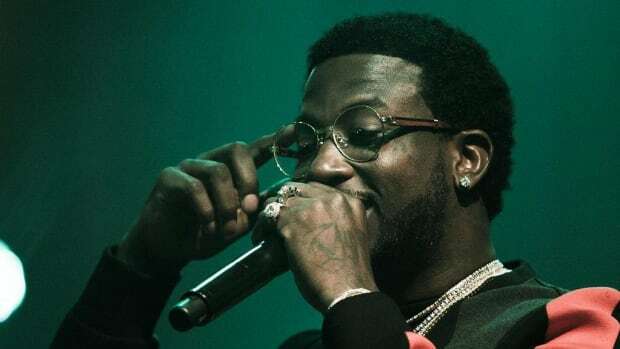 For his upcoming album Everybody Looking, Gucci Mane avoided that last obstacle in a truly innovative way: he had production maestro Mike WiLL Made-It describe the beats to him via text message. “We were talking to each other over text. 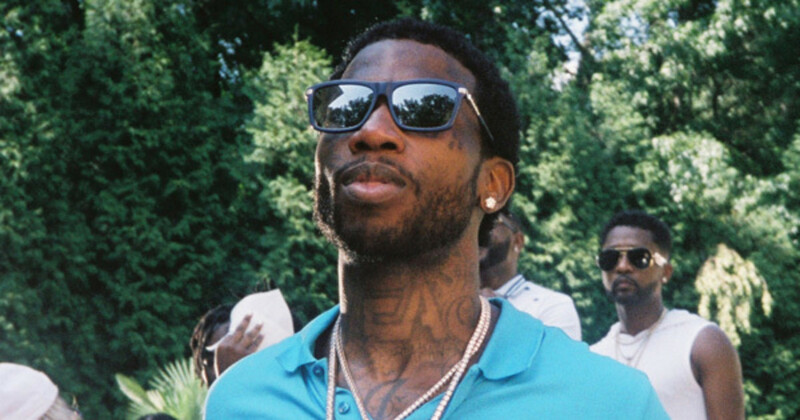 Gucci like "Man, explain the beats to me." I&apos;m like "I don&apos;t want to talk your head off over this [inmate texting service] CorrLinks stuff," Mike WiLL remembered. “He was like "Man, please talk my head off, I ain&apos;t got nothing else to do but read this. 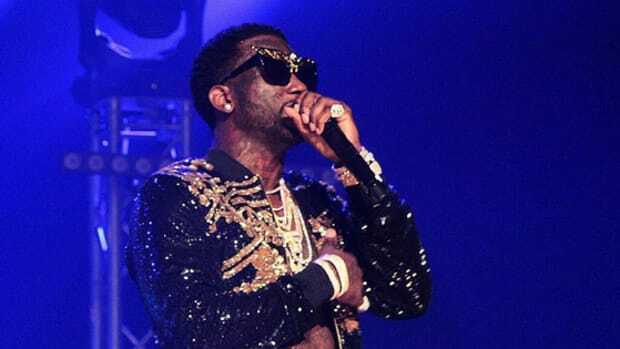 As soon as he was released, Gucci already had songs written for all the beats that Zaytoven and Mike WiLL served up for him; beats that he had never actually heard until after he was again a free man. 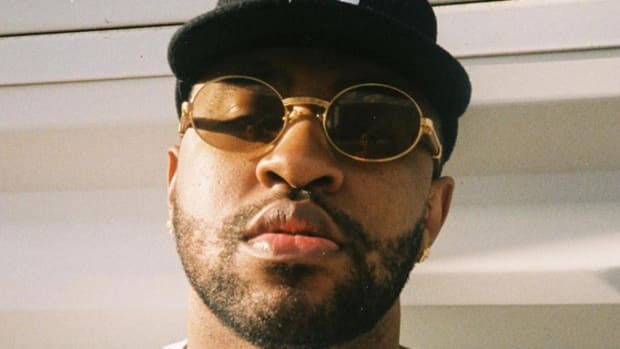 It&apos;s a deeply unorthodox approach to music making, but Mike WiLL said Gucci would soon be making hip-hop history and compared the new album to classics like 50 Cent’s Get Rich Or Die Tryin’, 2Pac’s All Eyez On Me, Dr. Dre’s The Chronic and Project Pat’s Layin Da Smack Down. We soon shall see. 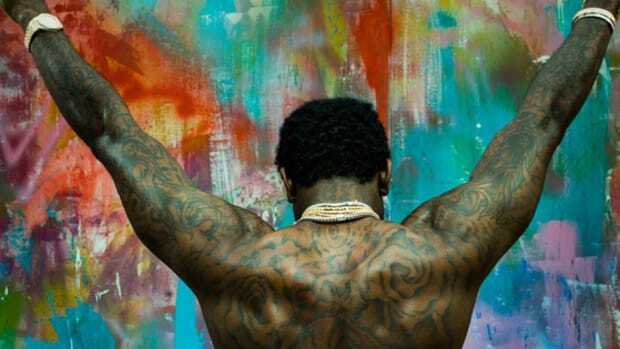 Those are lofty comparisons for any album, but writing to beats in prison based solely off what you imagine the beats will sound like is the stuff legends are made of. 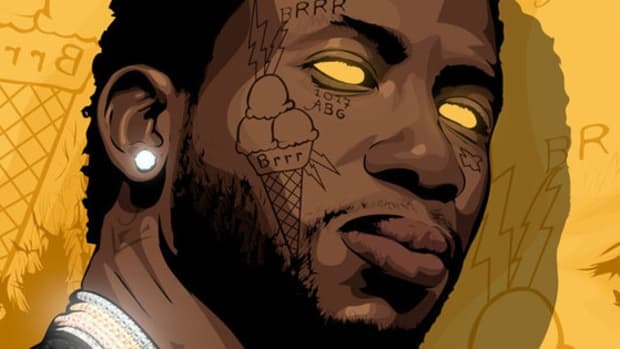 It’s the type of story that helps elevate an album’s prestige, and it says a lot about the synergy between Gucci and Mike WiLL. Let’s hope Everybody Looking lives up to their expectations. 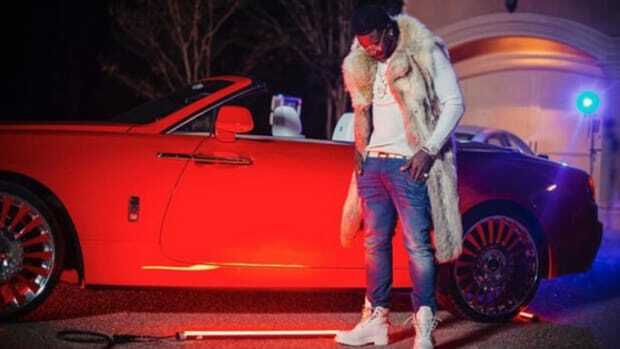 We've barely had a chance to sit with "Woptober," yet Guwop's already announced a new project.